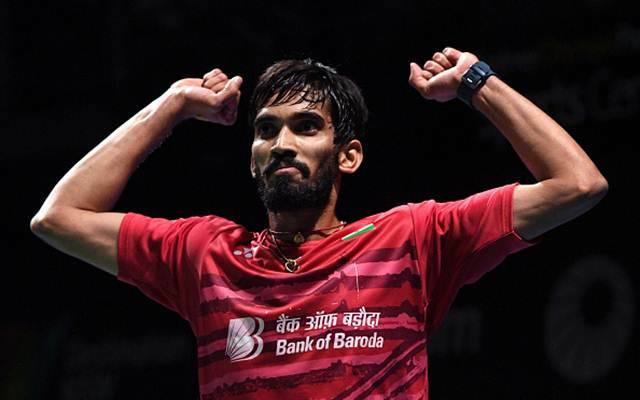 Srikanth recently climbed to the numero uno spot in the world badminton rankings. In today’s IPL fixture, we have Chennai Super Kings take on their northern rivals, Delhi Daredevils. Both teams come into the games with contrasting results in their previous outings as CSK lost only their second game this season against the Mumbai Indians (MI), while DD picked up only their second win against Kolkata Knight Riders (KKR). 24-year-old speedster Deepak Chahar, who has been ruled out for two weeks with a hamstring injury will miss today’s fixture. Chahar has been in a sublime form and his absence will be a huge miss in the CSK bowling setup. The right-handed seamer pulled his hamstring while bowling his third over against Mumbai Indians during their previous fixture in Pune. Now that Chahar is out for at least a couple of weeks, CSK will have to redraw their strategy just a bit. South African pacer Lungi Ngidi have been brought instead. Now that the Proteas seamer is included, legspinner Imran Tahir had to make way for his Indian counterpart Karn Sharma, who has got a couple of chances this season. The fact that the pitch at Pune doesn’t afford too much turn could be a bit of worry for CSK. In these conditions, a revitalized Delhi could pose a bit of threat but Fleming will be quite aware of it.